Cornwall Air Ambulance’s annual 10k run, the Runway Runaround, returns this year on Sunday 3rd November. Following the success of last year’s event, with hundreds of runners taking part and thousands of pounds raised, this year’s Runway Runaround is set to be bigger than ever. Sign up for a unique experience as the run moves to Newquay Airport! Enter code EARLYBIRD until 31st May. This isn’t your everyday 10k route, you’ll be running along and around Newquay Airport’s active runway. Don’t worry there won’t be any need to duck. The route will also take you past Cornwall Air Ambulance’s very own helipad! Any fundraising will be gratefully received, however there is no minimum fundraising requirement. At 10km long, this run is suitable for anyone who wants to take part. 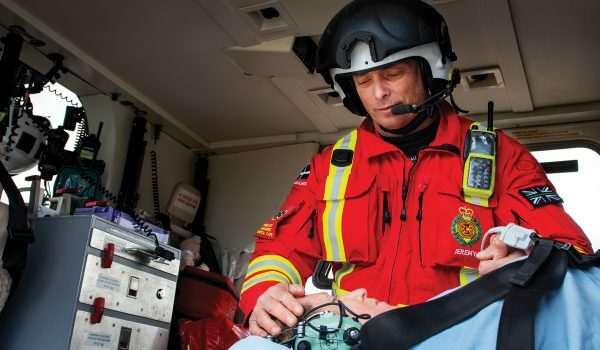 Whatever your ability, you can achieve your goal and complete the run motivated by the knowledge that you are helping to save lives in Cornwall. We’ll be there every step of the way from advice on the run itself to fundraising tips and packs to get you going. You can download the fundraising pack using the link below. For sponsor forms and any questions, you can get in touch with a member of our team using the form above. 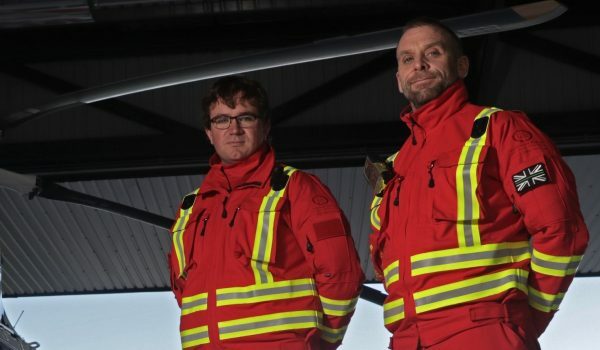 Why support Cornwall Air Ambulance? 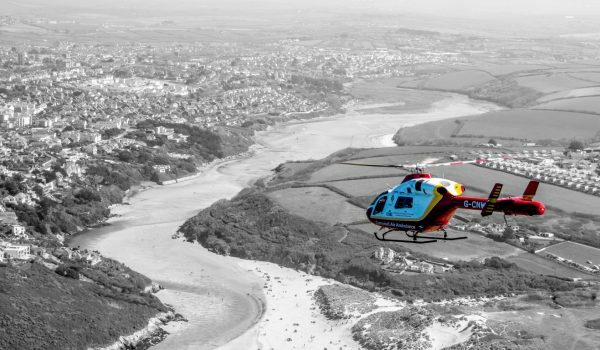 The crew are called to some of the most critical and life-threatening cases in Cornwall, flying over 800 missions every year. With no government funding, the charity relies on donations from people like you to keep flying and saving lives. Click here to find out more.